Thirty eight years is probably not a long time in an absolute sense. But, with respect to the IT Industry it is akin to an aeon, involving a process of incredible evolution transcending many distinctive eras. And, we have been through all those momentous phases in the development of Computing Technology - Right there in the thick of the action, always. Indeed it gives us a tremendous sense of accomplishment to have shared the footprints on the sands of time with computing technology. Establishing a strong foothold in the Information Technology industry with a totally new perspective, ACS Technologies offers a wide array of services catering to the ever growing and ever challenging IT industry. Founded in 1980 by a group of enterprising computer professionals who could envision business opportunities in the challenges thrown by this compelling and fast evolving technology.They put to excellent use, the rich experience they had imbibed earlier in their careers while working with leading organizations like IBM, Bell Labs, IIM, ECIL and ASCI. 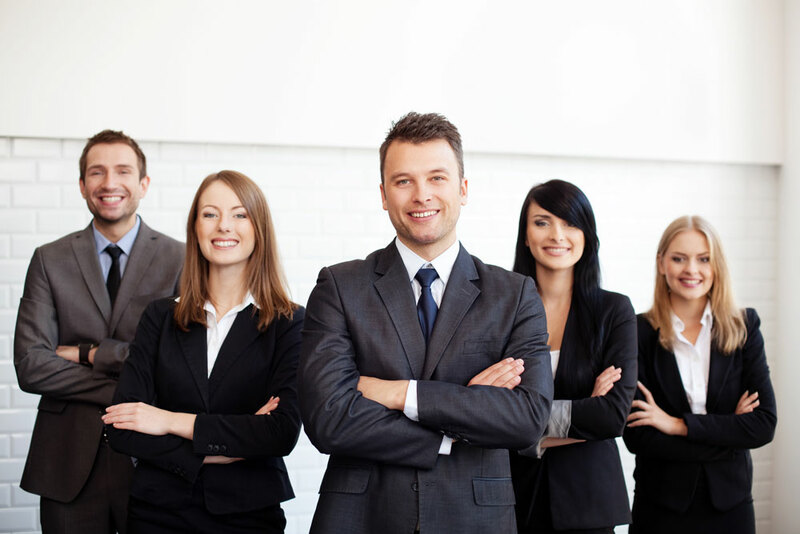 ACS Management Team is a blend of people with Technology background handling various business functions. All the professionals have 15 to 40 years experience in IT industry. 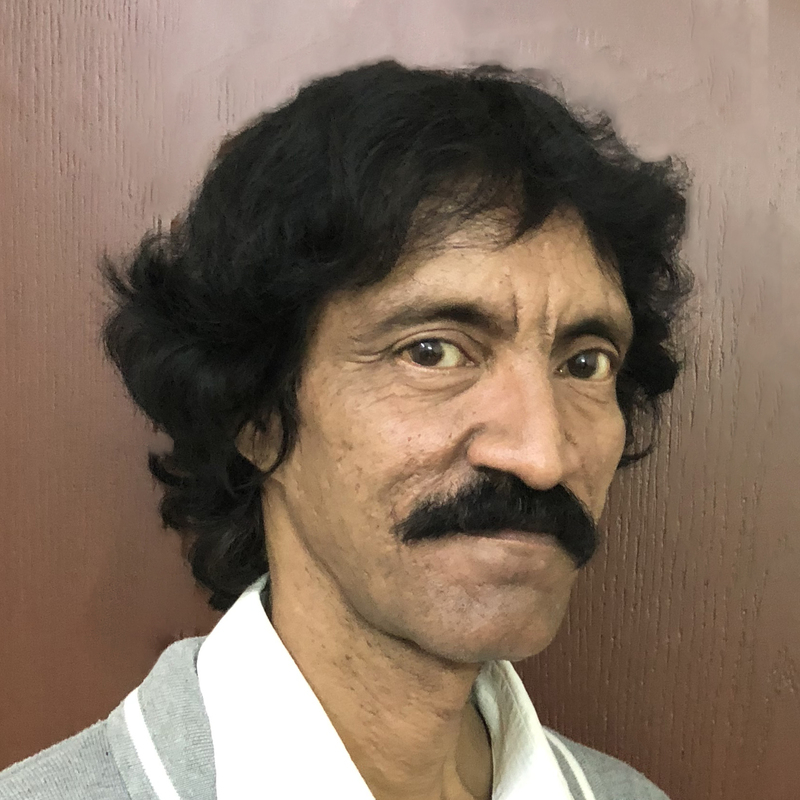 A Computer Engineering Graduate with 25 years of management experience by working with various IT giants viz. WIPRO, BRIGADE, VARSUN, ACS. 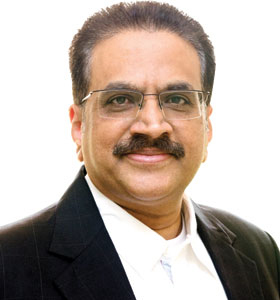 CVSN Murthy is an established veteran in the IT industry. He had rich and hands-on experience of 45 years in IT and Communications. 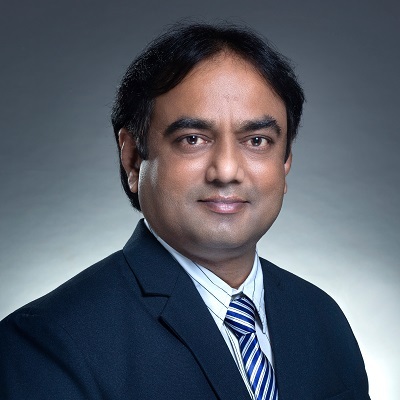 He is a great visionary and his experience in the field of IT has helped successfully build many large and medium projects in IT infrastructure design, implementation, management, system integration and E-governance space. 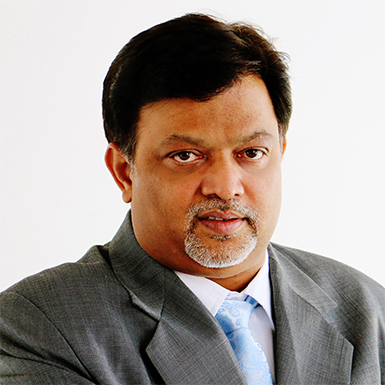 Murthy holds a Bachelor’s degree in electrical and electronics engineering and MTech in Neural networks. A degree in Mechanical engineering and a PG diploma in Business management. He has over 2 decades experience in International business. 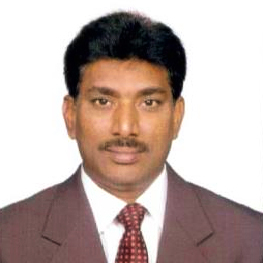 Lakshman has rich experience of over 25 years in the corporate sector. 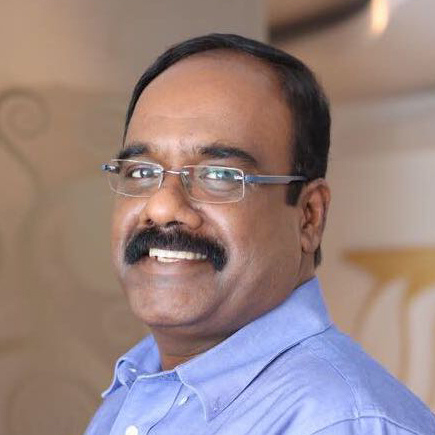 Has immense experience in managing projects in various sectors; Logistics, Branding, CSR, IT and Smartcity. He is quality conscious, a successful project executor and a NQA quality auditor. 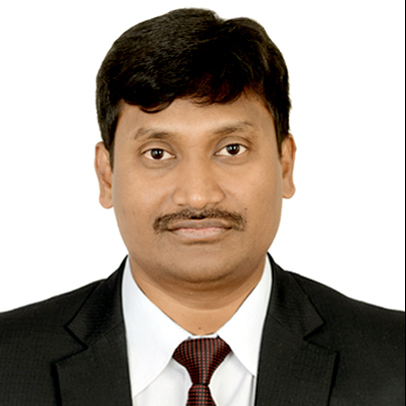 Mahesh has over 18 years of experience in IT Infrastructure, Networking, Data Centers, Storage, Surveillance and Security solutions. He has played key role in expanding ACS business in the Defence and Government. Gangadhar has over 20 years of experience in IT Infrastructure, Medical Emergency, BPO, Staffing Services, IT Surveillance and Security solutions. 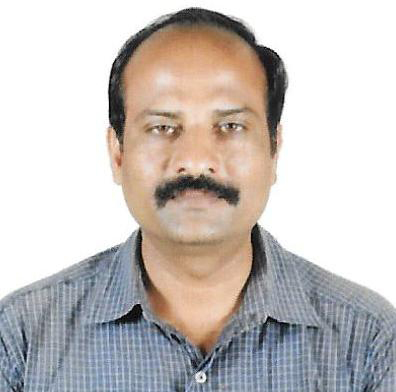 He has played key role in establishing Center of Excellence team at ACS helping various customers. 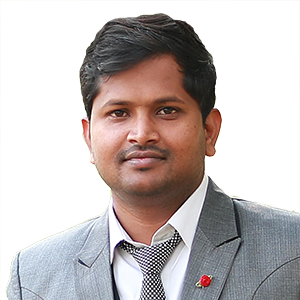 Venkat is a Chartered Accountant with financial exposure in the fields of financial budgeting, corporate restructuring, listing compliances, financial regulatory compliances and corporate funding assignments. He is a member of Institute of Chartered Accountants of India (ICAI). 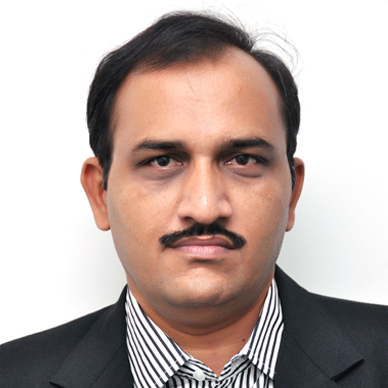 Appa Rao has over 15 years of experience in Smart Logistics, Telecom, Finance and Construction Industry. He is driving the smart transport logistics vertical at ACS with his deep understanding of business and transport industry. 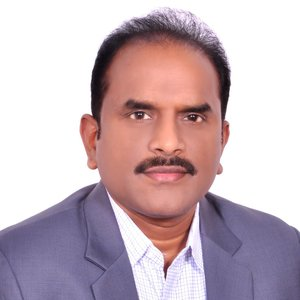 Prasad has over 20 years of experience in IT Infrastructure, Networking, Helpdesk, BPO, IT Surveillance and Security solutions. 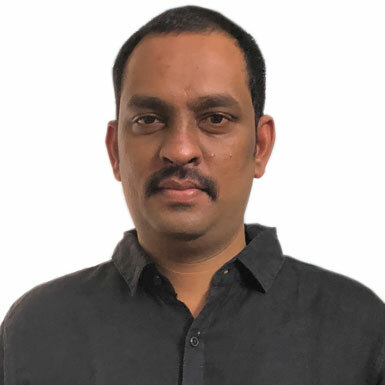 Appa Rao is an MBA graduate with over 12 years of active experience in IT Hardware Sales, Strategic services, Business development in Product sales, Networking Projects, Preparation and Participation in Tenders. 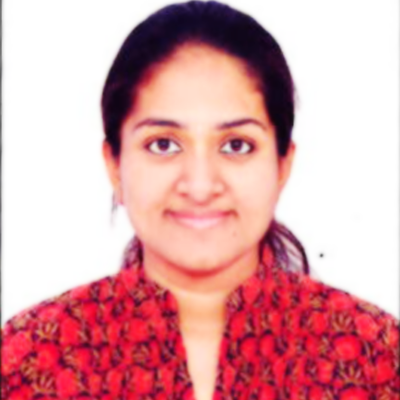 Snigdha is an IT professional with an expertise in marketing. She plays a crucial role in the growth of the company with her experimental approach which aids in dealing with the ever evolving technology and is exemplary in her efforts to reach out to the younger crowd. Also, by putting her creative thinking into use, Snigdha makes for a great content editor and is of immense help in the presentation of the web apps.